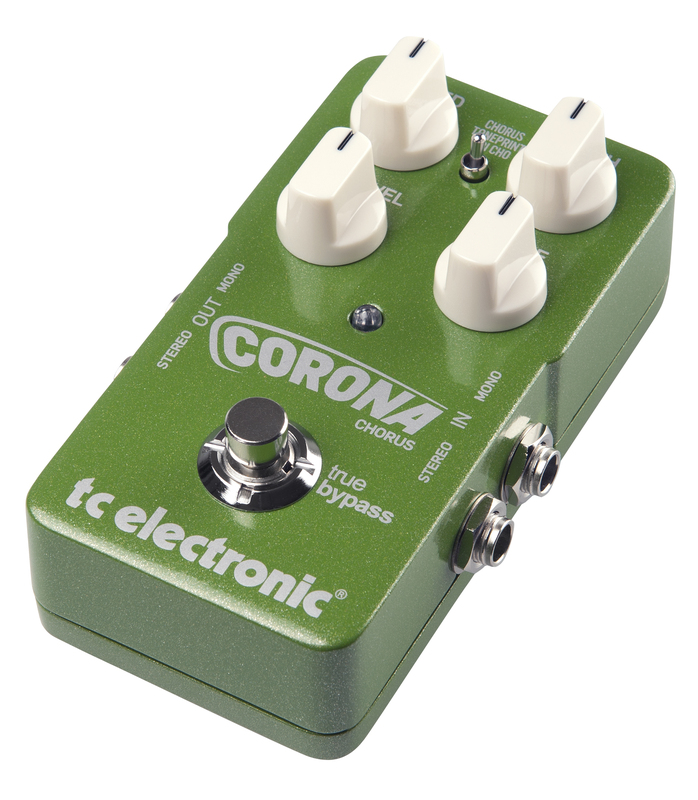 Corona Chorus, Chorus for Guitar from TC Electronic in the TonePrint series. The Mastodon TonePrint pack features 5 effect presets and is available for free download from the TC Electronic website or via the TonePrint mobile apps. You’ll find in the bundle Brent Hinds’ VibeChange chorus, Mother Slapper delay and Clean Toes vibrato, Bill Kelliher’s The Shriller vibrato and The Creature, a chorus effect for bass cooked by Troy Sanders. 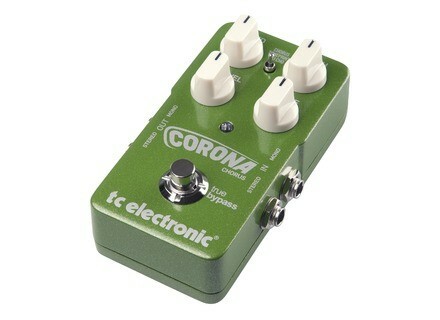 Plus, TC Electronic has decided to offer two Flashback Delay and Corona Chorus pedals signed by Mastodon. To participate, just subscribe to the newsletter at www.tcelectronic.com/mastodon-toneprints/. Bad Cat launches the CUB III amps Bad Cat Amps introduces the third generation of its CUB valve guitar amps, which features 15W, 30W and 40W combos and heads.